This award is aimed at people wanting to introduce others to rock climbing. 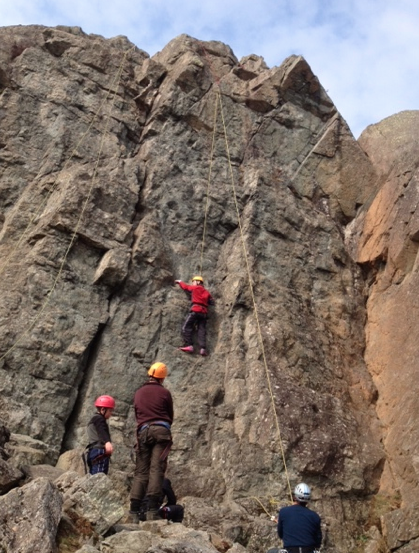 The award also encompasses other areas, Abseiling for example. 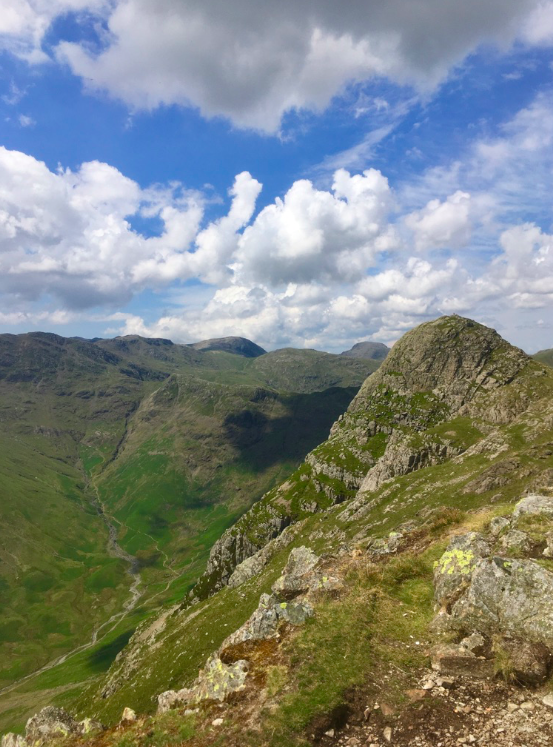 Over 2 days you will be assessed in areas such as: Anchor selection; Gear placement; Group management; Personal climbing & Abseiling; Group abseiling; Simple rescue scenarios. For anyone who climbs 'trad' on a regular basis much of the syllabus should be straightforward. But some of it will not and will require practice. Setting up 'top ropes' is all quite different to leading routes, and keeping yourself safe whilst doing this is all part of what the assessor will be watching out for. We can show you a variety of methods of doing this, so you will be well prepared for most eventualities. Group abseil sessions - these are very different to a personal abseil set up, more complicated and use far more rope. We can show you methods to help minimise problems during group abseils, make it more comfortable for the abseilers, and set things up quickly and safely for maximum fun time. We'll talk you through group considerations whilst at an abseil venue and a few 'do's & don'ts'. We can cover a number of rescue scenarios too and show you ways of minimising the likelihood of actually using these for real.